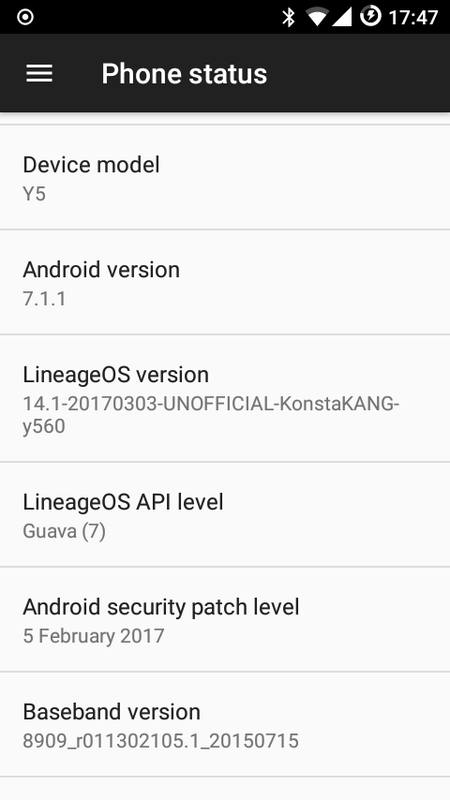 Here’s my build of LineageOS 14.1 for Huawei Y5 (Y560-L01/L02/L03/L23/U23). 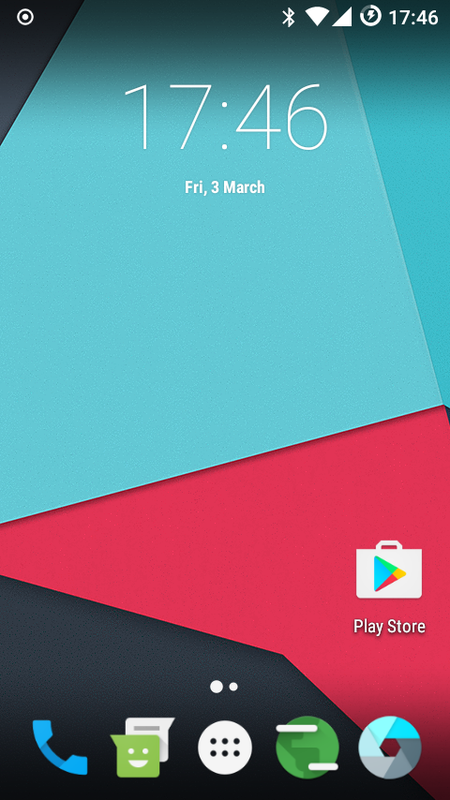 It is unofficial and unsupported by the LineageOS team. It’s for advanced users only.